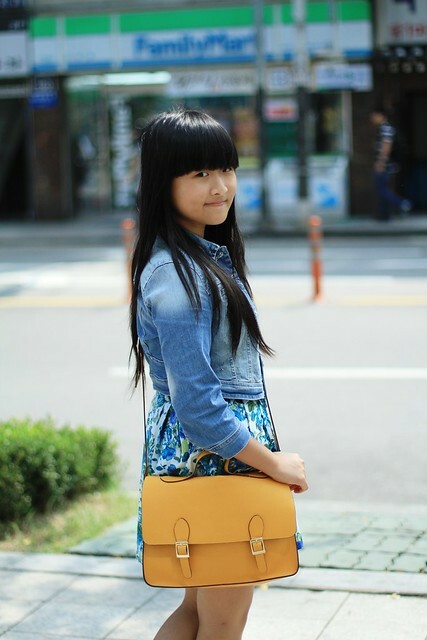 Love the yellow combo of your shoes and bag! So cute, as always! 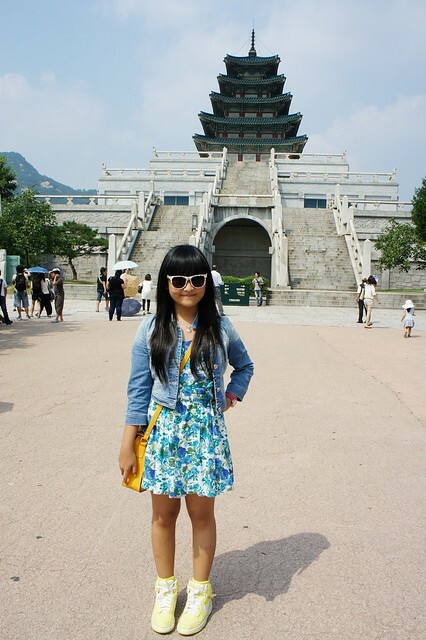 Lovely casual outfit in your pictures of the lovely city of Seoul. Wicked! You look really cool. Love your bag, reminds me of the Cambridge Satchel! 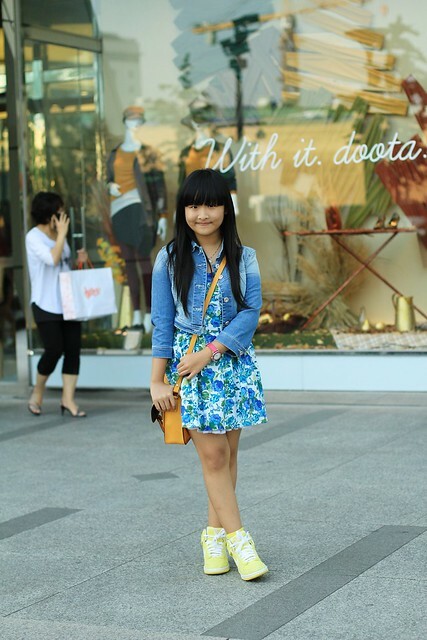 love your floral dress and bag veren! you look super cute! 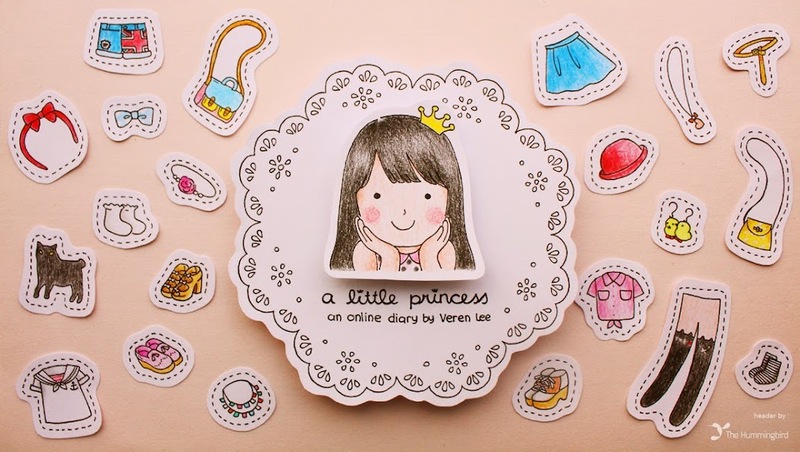 u're so cute! and what shoes did u wearing?